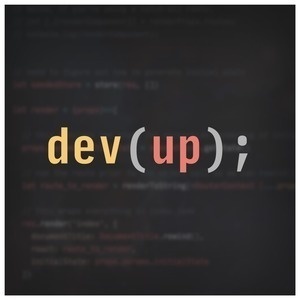 In episode four of the Developing Up podcast we discuss the importance of balancing work, home and everything in between. We talk about what work/life balance means and what aspects of your life it covers. We dive into ways that we maintain a healthy balance between work and home/everything else. Finally, we outline ways to identify imbalances in your time and priorities and how to fix them.